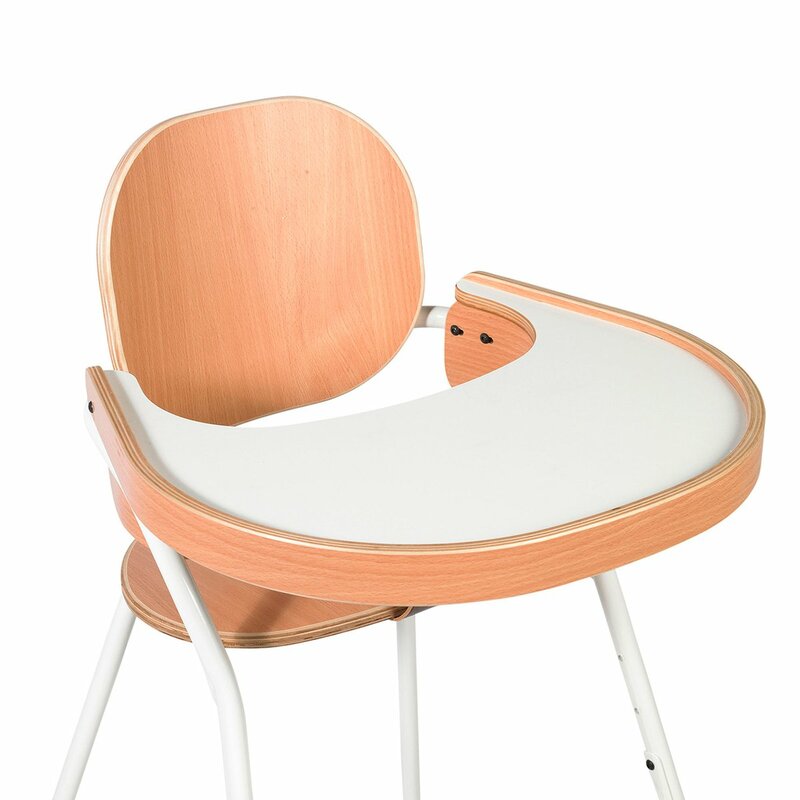 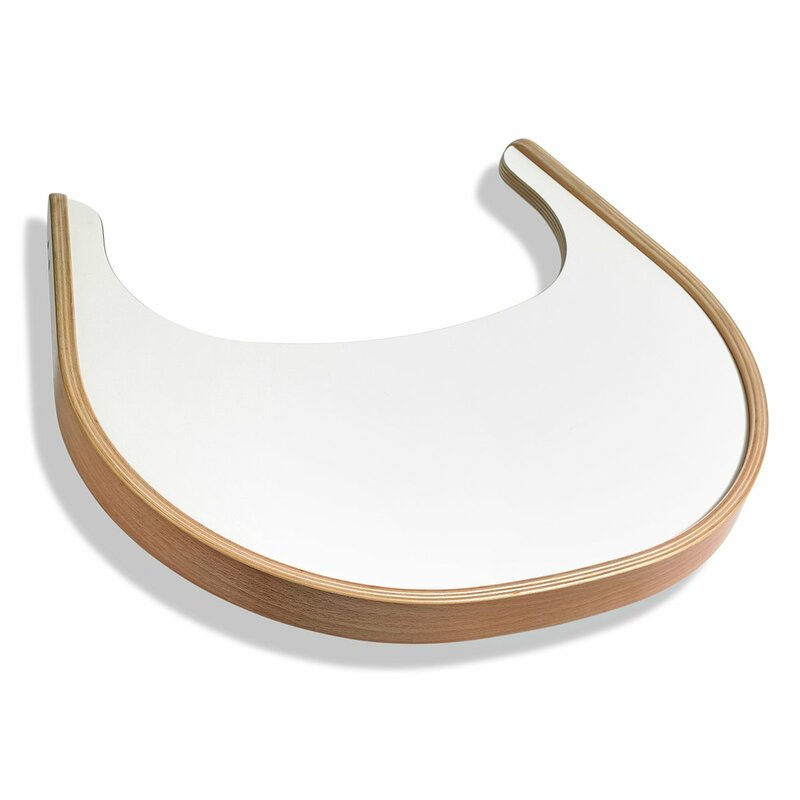 Made of multi-layered birch-veneered beech with laminate top, this shelf allows the child to eat safely, from 6 to 36 months. 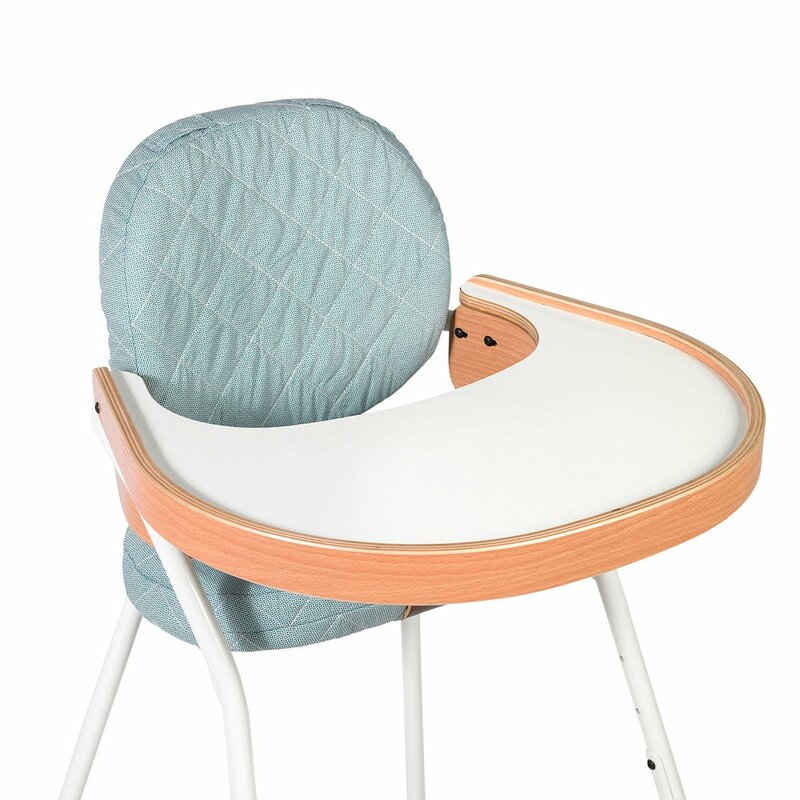 The table tray is fixed directly on the Baby Set. 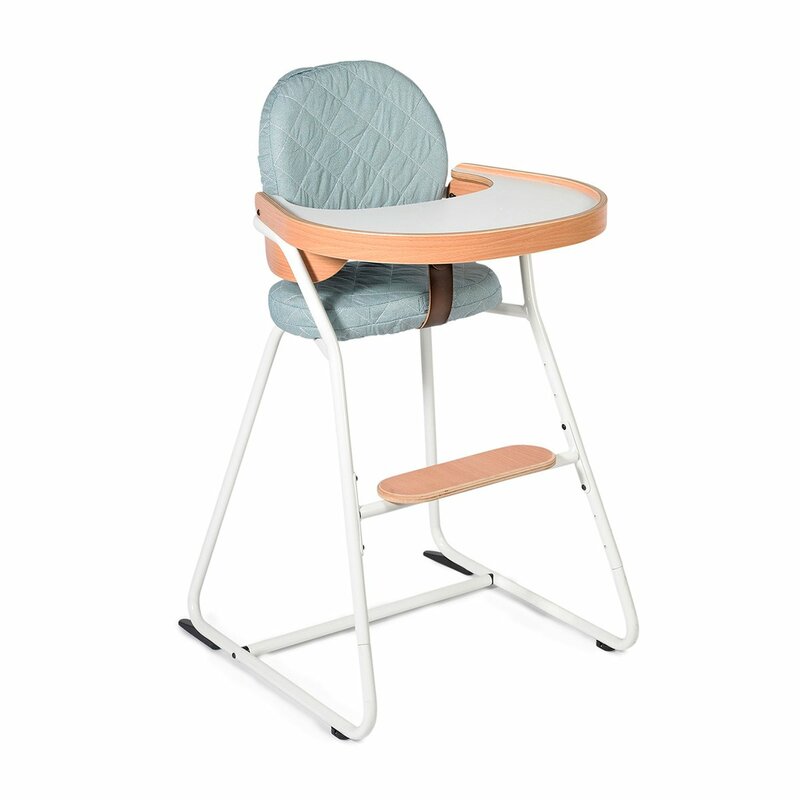 The table tray can not be used without the Baby Set. There are 4 screws for assembly inside the box.